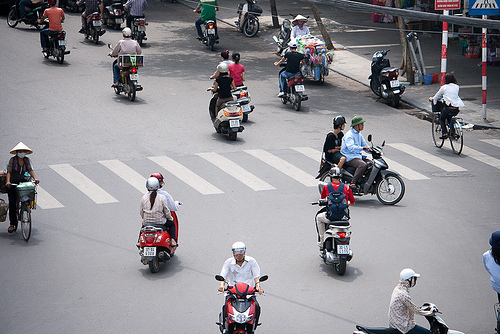 For cities to remain inclusive and affordable, governments must make room for urban expansion. Efforts to contain urban expansion tend to put housing prices out of reach for many of the people who want to participate in urban life. On the other hand, cities that fail to adopt any strategy at all in the face of urban growth tend to see disorderly expansion, the consequences of which include stifling traffic congestion, shortages of public open spaces, and a lack of basic services for all but the privileged few. In this FAQ video, Solly Angel discusses the consequences of disorderly urban expansion in Bangkok.